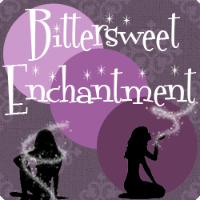 Bittersweet Enchantment: E.C. Myers' thrilling YA Novel "AGAINST ALL SILENCE" just released! E.C. 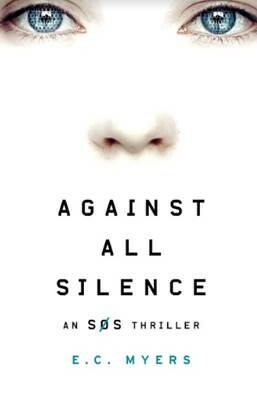 Myers' thrilling YA Novel "AGAINST ALL SILENCE" just released! AGAINST ALL SILENCE, the action-packed sequel to The Silence of Six, was released in hardcover wide on February 21st (yesterday) and I'm here today to share about the release for this entertaining, edge-of-your-seat story. It’s a fun read that combines thriller with computer hacking knowledge. Think of it like a little Mr. Robot of the YA world. 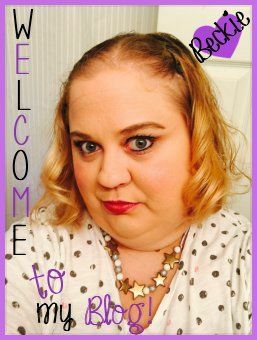 Author E.C. Myers follows up the first part of the series with this thrilling sequel which will tell the next part of Max’s story including some recurring characters from its predecessor. After being a key figure in the exposing of government corruption, Max Stein has spent a quiet semester abroad in Paris, studying, staying off the Internet, and looking for his long-lost mother. But just as he is about to fly back to the United States for the holidays, trouble manages to find him once again. Max receives a call from Penny, his on-again-off-again girlfriend who is part of the expert hacking duo DoubleThink. 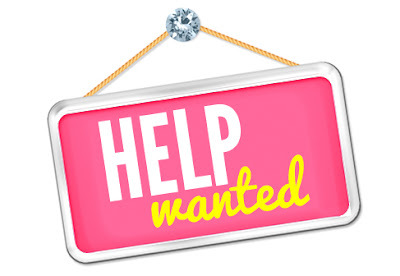 She wants him to meet with Ada Kiesler, a high-profile whistleblower hiding out at a foreign embassy in Berlin. Max has no interest in getting drawn into another corporate conspiracy. But when airport security suddenly detains him on suspicion of cyberterrorism, he has little choice but to get involved. Soon Max and Penny are tangling with a new group of shadowy figures who are determined to control how the world shares its information. And some figures from Max’s past resurface, including his own mother, whose life has mirrored his own in more ways than he’d realized. In this action-packed follow up to The Silence of Six, Max and his hacker friends must fight to expose a corrupt corporation that has been systematically taking control of the Internet. E.C. Myers is also the author of the Andre Norton Award–winning Fair Coin and Quantum Coin, young adult science fiction novels published by Pyr.